We are looking for people with suitable experience who would be able to work with and compliment our existing team. Roles may involve working at any S-Cars garage. 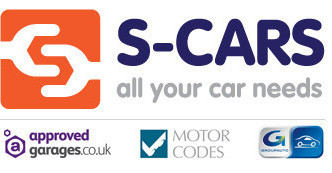 Please send your CV and a covering letter to jobs@s-cars.co.uk.